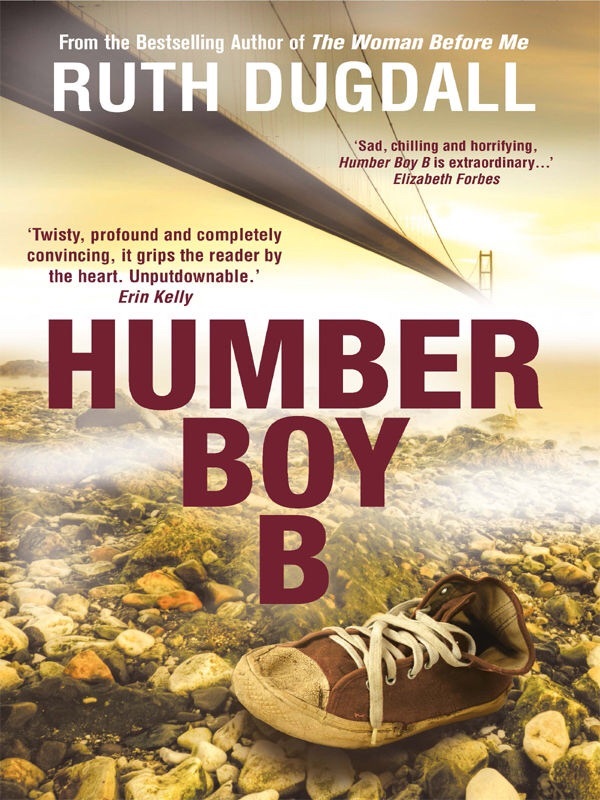 Humber Boy B is a book that at times I really struggled up carry on reading. I knew that I would be reading about children killing a child but combined with a tale of child neglect, child cruelty and ‘Ben’ trying to make friends and rebuild his life outside prison made it, for me, a very difficult book at times. I did carry on reading and finished it, whilst I did find it harrowing I wanted to know the ending. Not really for me but I did think it was very well done. It does sound like a harrowing read, which is why I haven’t started it yet, although it’s on my TBR pile. I felt like I wanted to read something very light hearted after. It’s worth reading though.